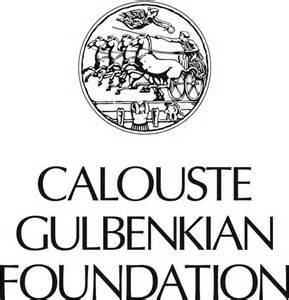 The Armenian Communities Department of the Calouste Gulbenkian Foundation, in partnership with ChinaHay (The Armenian Community of Hong Kong and China), is offering a special Research Fellowship, for a period of 6 months, to research the history of the Armenian Community in China. One of the little known elements of Armenian history is the fact that there once was a small but vibrant Armenian community in China. While Armenians have travelled to China for centuries, and Armenian merchants regularly visited the country between the 17th and 19th centuries, in the early 20th Century there actually was an established community. For example, it is believed that there was an Armenian Church in Harbin built in 1923, an Armenian Relief Society chapter in Shanghai founded in 1920, an Armenian Club in Shanghai. 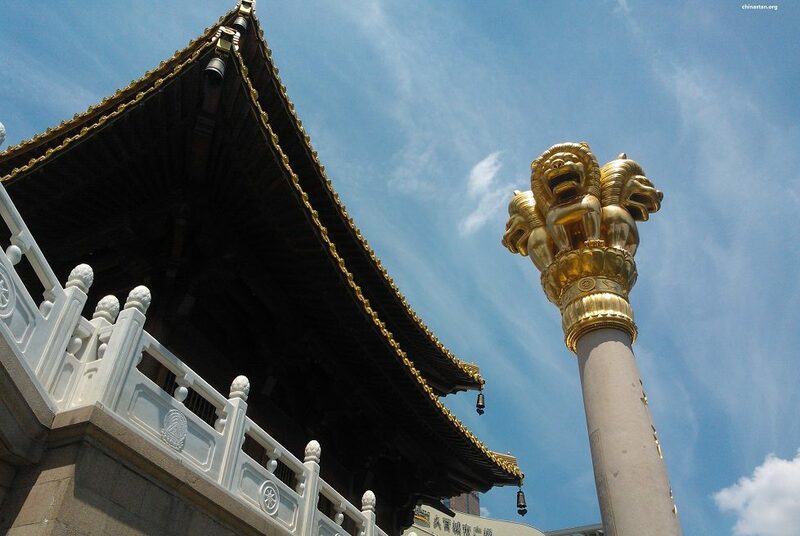 There was Armenian presence in Harbin, Tianjin, Shanghai, Guangzhou, Inner Mongolia, Hong Kong and Macau. Currently, a new Armenian community, currently 500 people strong, is emerging in China and is growing very quickly. An Armenian Centre was opened in Hong Kong in November 2013. Gather and synthesise the available information on the Armenian presence in China, focussing on the 20th Century. Conduct interviews with descendants of the early 20th Century community. Identify and contact experts and other knowledgeable people who might have information on the subject. Gather archival material from relevant sources. The ideal candidate would be a researcher who has recently completed (or is about to complete) a PhD in history, anthropology, sociology, political science, diaspora studies or a related subject; has some experience in conducting research interviews and dealing with archival material; is bilingual in English and Armenian; has knowledge of or strong interest in China; understands diasporan dynamics. The total value of the Fellowship is 12,000 Euro, plus travel expenses related to the research project. The start date is negotiable, but ideally prior to July. Note that this is a special Fellowship administered separately from the Department’s usual scholarship programmes. Interested candidates should send a CV and a cover letter to osullivan@gulbenkian.pt. The deadline for applications is 30 April 2014. Please note that we will only be able to respond to applicants who have been shortlisted.